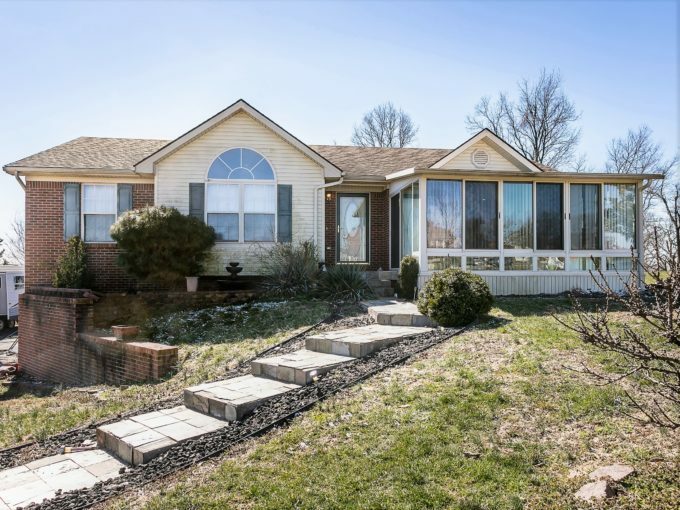 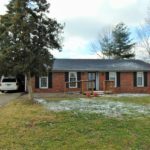 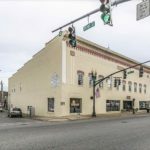 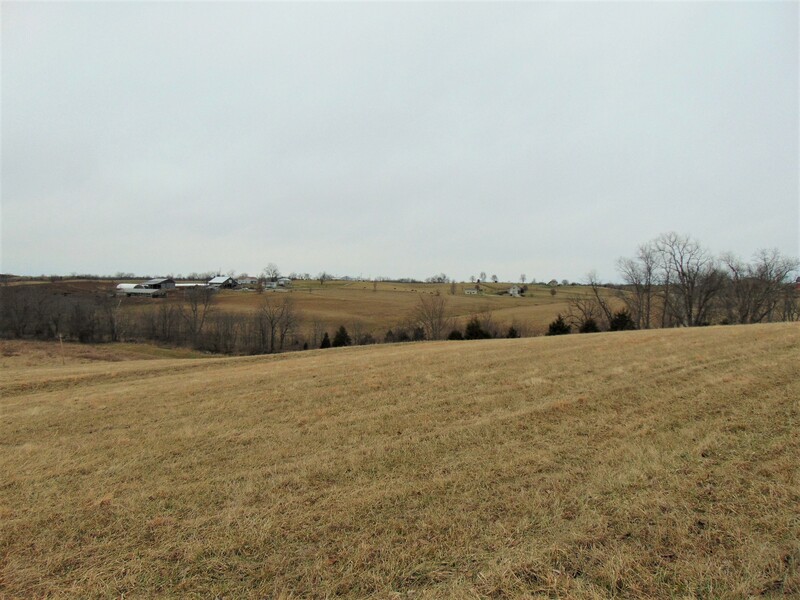 You will enjoy a total of 3.238 acres (+/-) conveniently located in southcentral Washington County just a short drive from either Springfield or Lebanon! 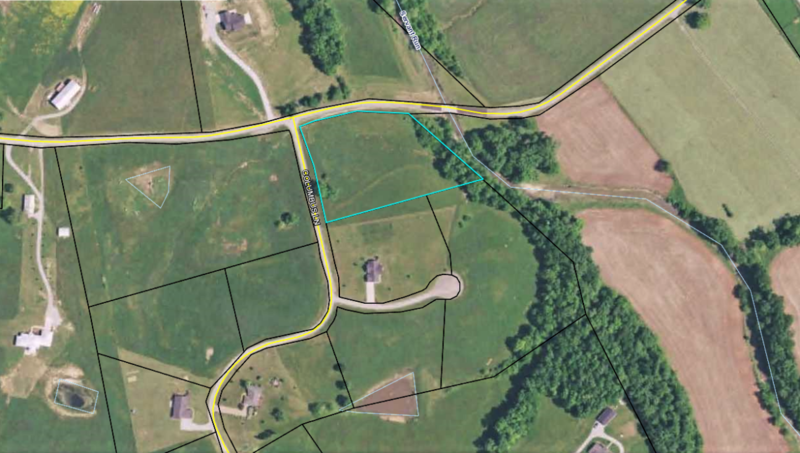 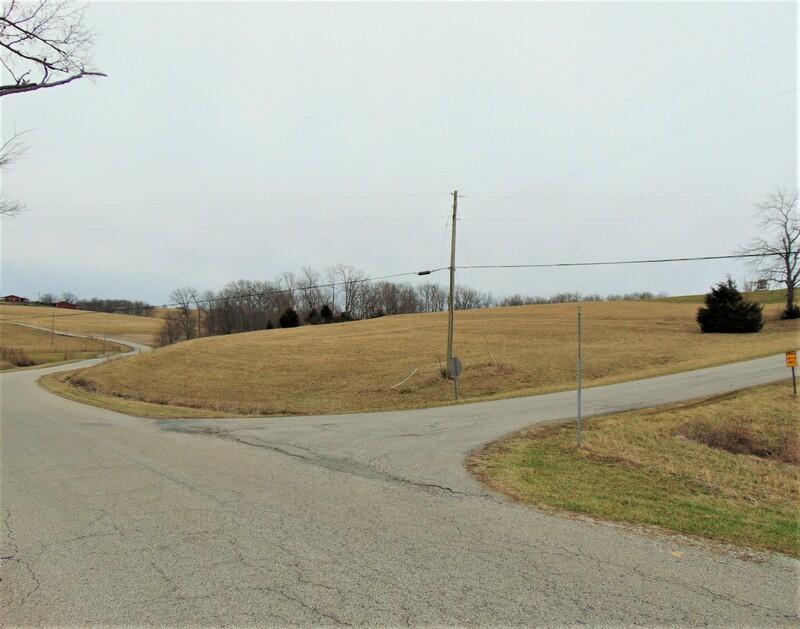 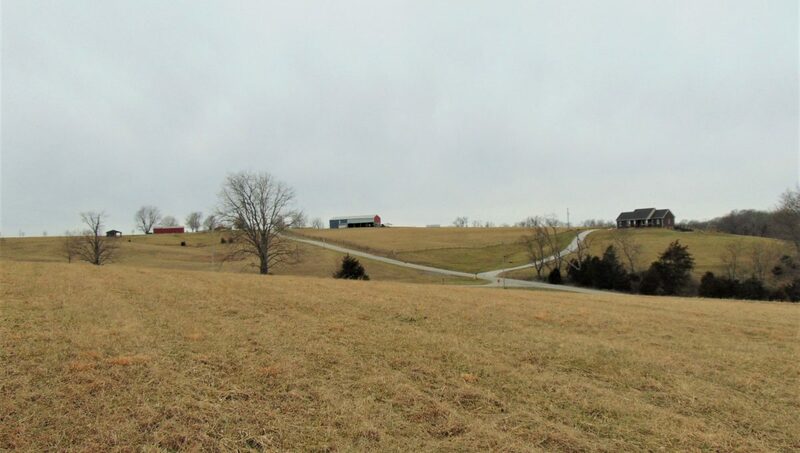 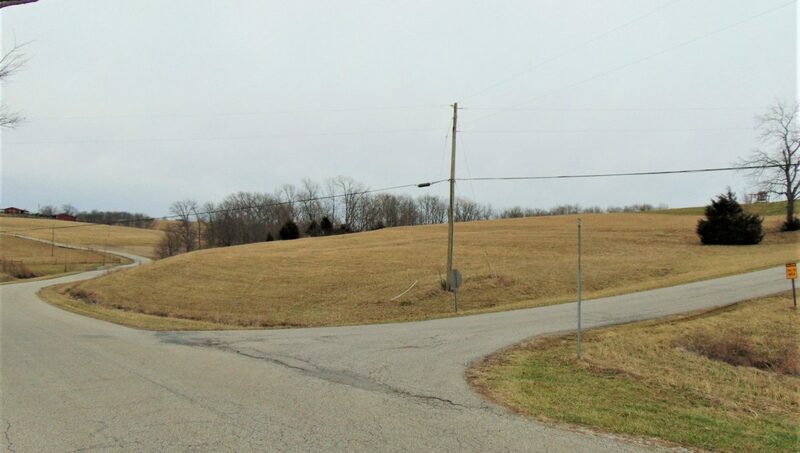 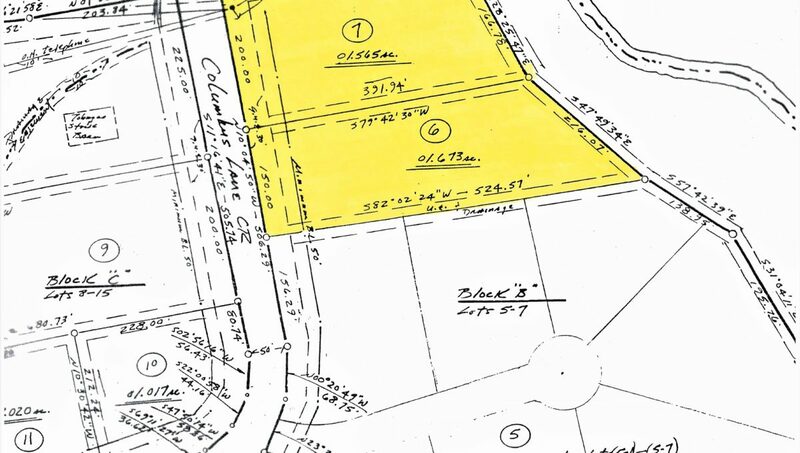 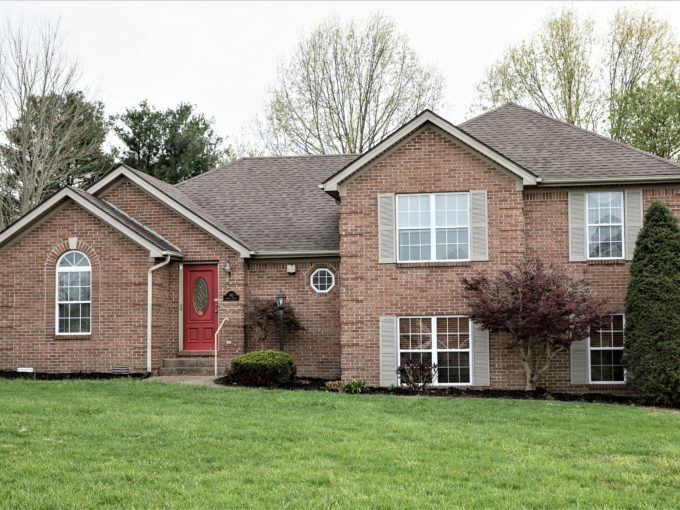 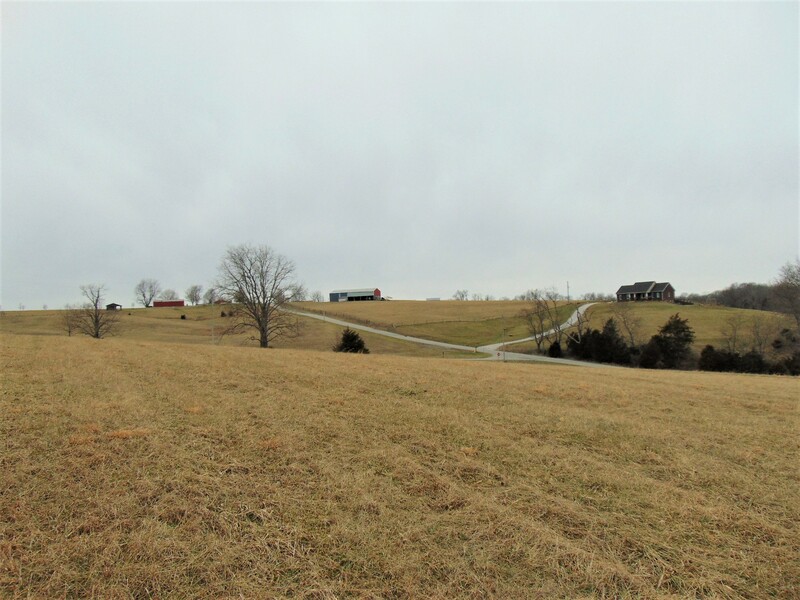 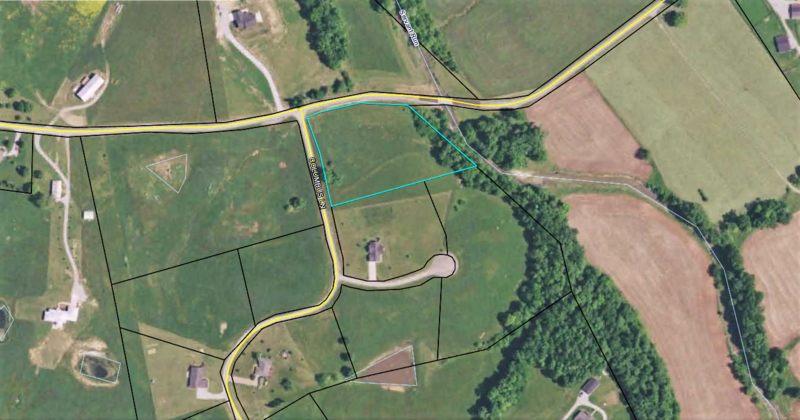 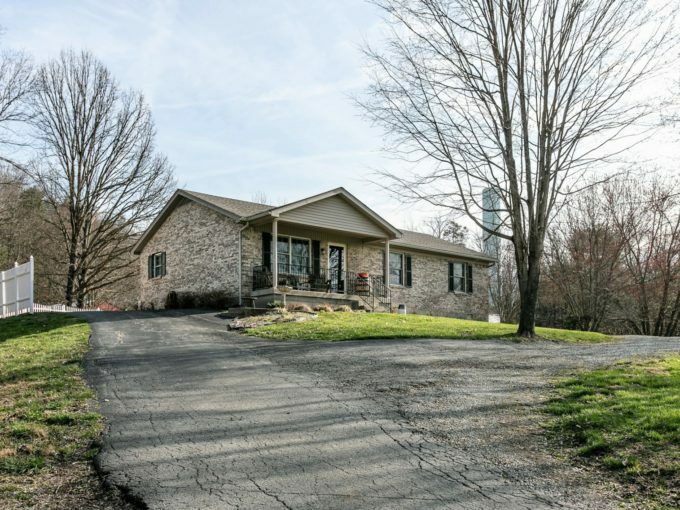 You just found the perfect place to build your dream home…Right at the corner of Booker Road & Columbus Lane in the Booker Hills Subdivision with plenty of room to spread out on 3.238 acres (+/-) overlooking the gorgeous rolling Washington County countryside in central Kentucky! 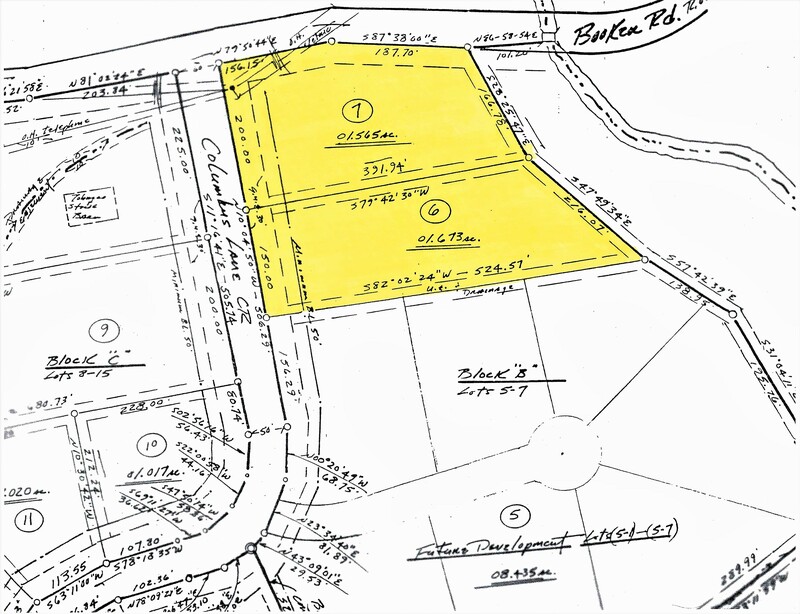 Don’t worry…Restrictions are in place to protect the value of your investment! 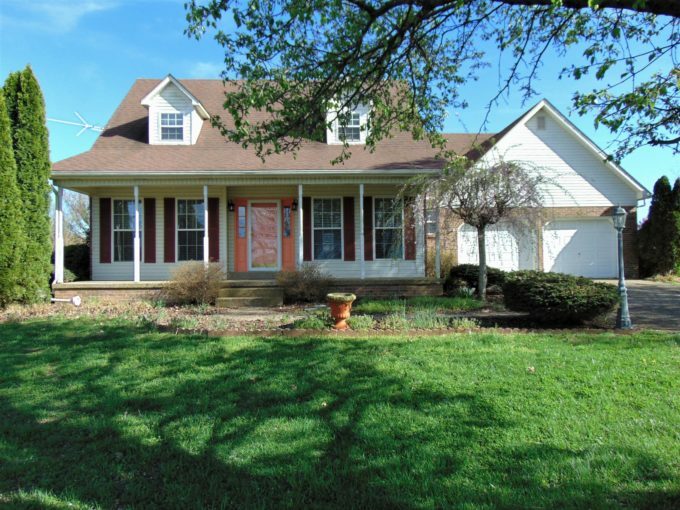 And here’s the best part…PRICED AT ONLY $19,900!!! 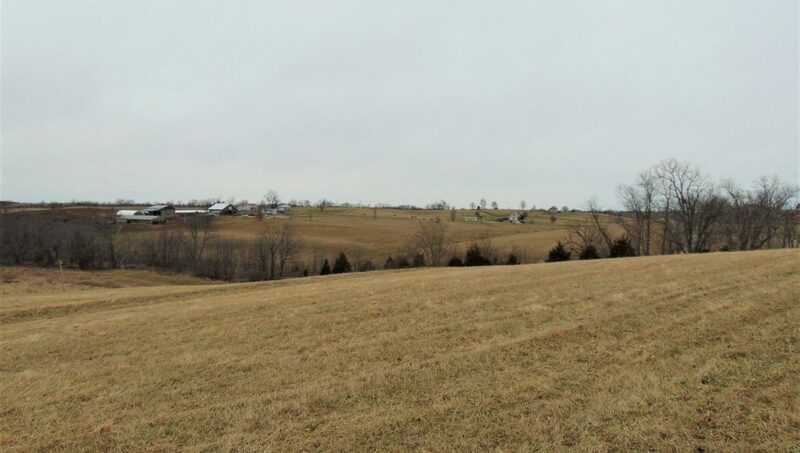 Call CHARLES LANCASTER, JR. so you can start building that dream home in the perfect location!